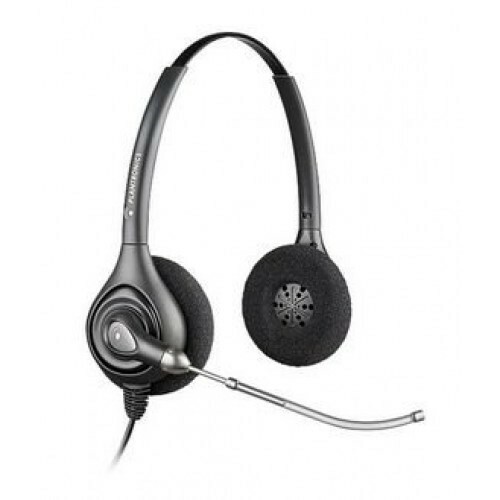 A comfortable monaural corded headset from Plantronics that uses an over the head band and a noise cancelling microphone. 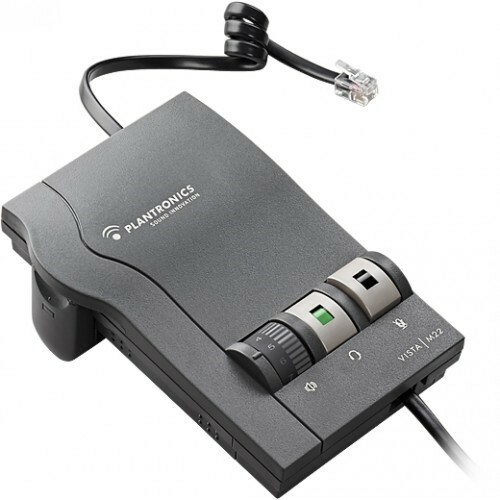 The Plantronics HW251N headset will help you work more efficiently and comfortably throughout your day. 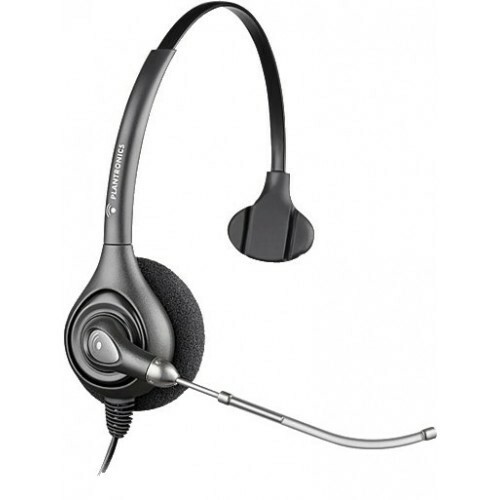 The Plantronics HW251 headset has been designed to provide you with added comfort during your work day. The padded ear speaker will help you get rid of those aches and pains that come with using regular headphones all day. You will be able have better conversations with your customers thanks to the noise cancelling headphone. The HW251 requires an M22 amplifier to work on most business telephones that do NOT have a headset port (see M22 amplifier details regarding setup). The HW251 can also be used on some analogue business telephones when used in conjunction with a Vista cord and a B10 switch.